It seemed a odd pairing when Randy Torres (ex-Project 86) joined with Ryan Clark (Demon Hunter) to create the dark electronic venture NYVES. That’s been exceeded by Low & Behold, the unlikely collaboration between Ryan Clark and Jason Martin (Starflyer 59). Drawing from Starflyer’s signature brand of shoegaze, and injecting a healthy dose of ’80s nostalgia, Uppers is a study in classic dark wave. Reverb-drenched guitars and haunting vocals recall a raw aesthetic of sound pioneered by groups like The Sisters Of Mercy, Depeche Mode, and Echo & The Bunnymen. Find a free download of the single “Some People” by clicking here. Uppers releases October 31st through Northern Records. 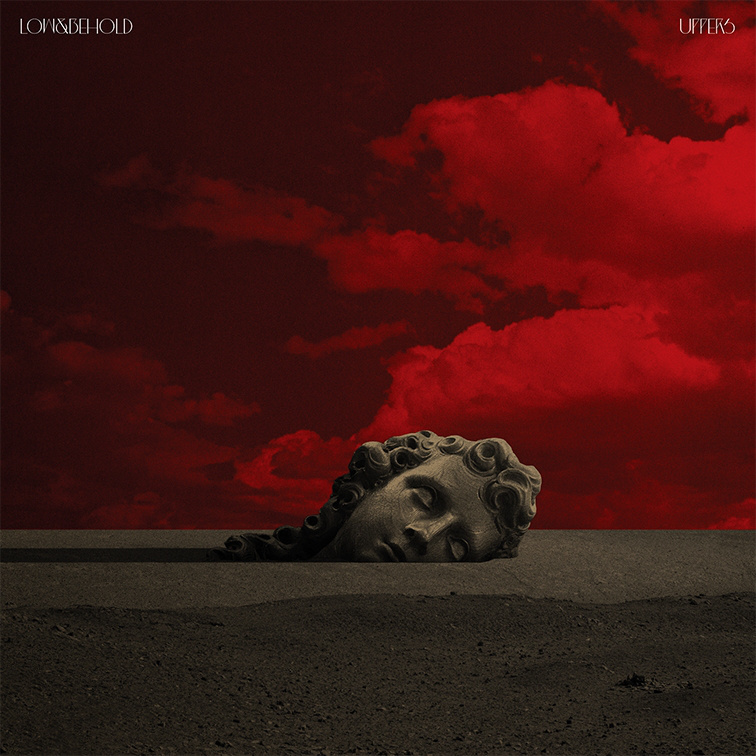 For digital downloads find Low & Behold’s album on Bandcamp.